When Amber started walking at 13 months, her mom noticed Amber could not step properly on her left heel. Their pediatrician suggested the little girl would grow out of it – but instead, it got worse. Eventually, genetic testing revealed Amber has a highly rare, incurable genetic disease called Giant Axonal Neuropathy, or GAN. The disease progressively affects nerve functioning, gradually limiting children’s ability to walk, talk and breathe. 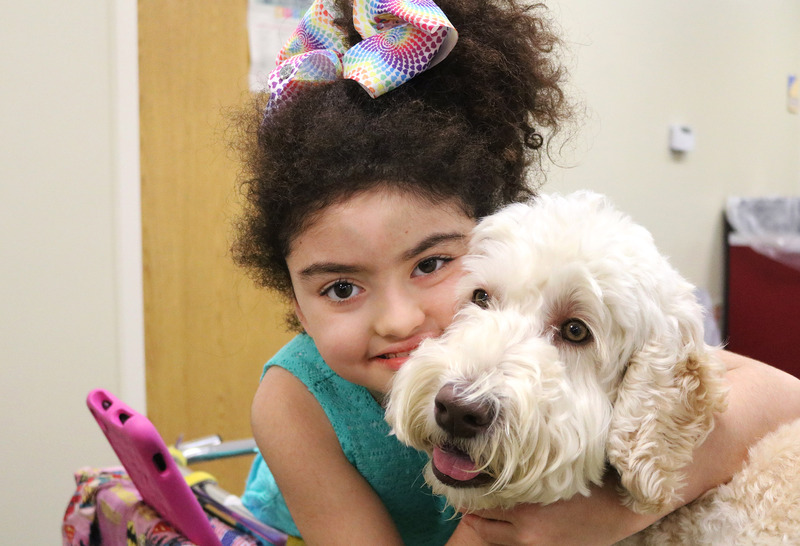 Amber’s family finds hope in a revolutionary gene transfer trial at the National Institutes of Health and – thanks to you – The Children’s Inn. Support children like Amber by making a contribution. 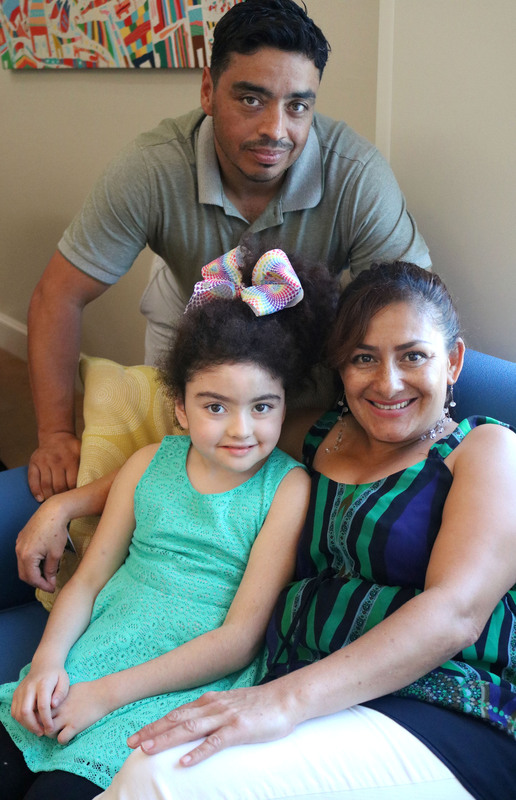 In early 2018, Amber, 9, became the 10th patient to be injected with a healthy GAN replacement gene at the NIH Clinical Center. “Amber is the strongest girl I know,” her dad says. 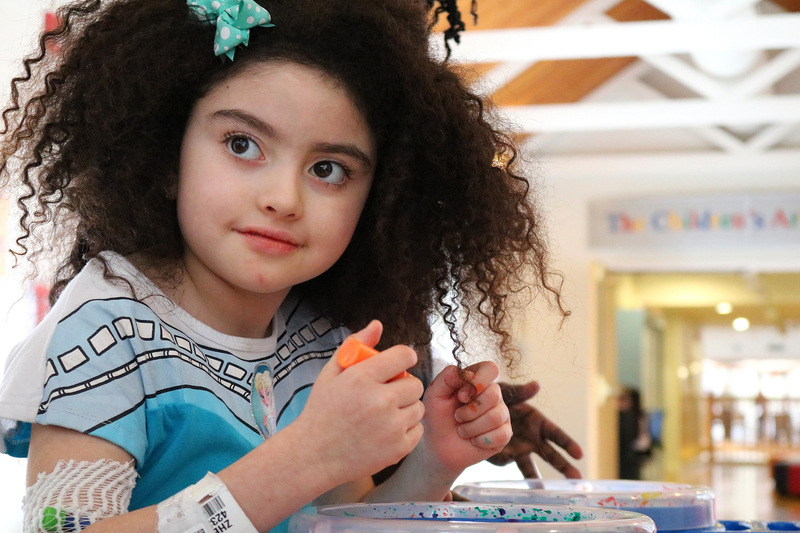 “She didn’t complain even once about the injection or ask, ‘Why me?’ – not one single time.” To keep her muscles strong, Amber does physical and speech therapy, and she enjoys swimming, ballet, and other exercise. Supporters of The Children’s Inn’s INNrichment Fund make it possible for Amber to afford piano lessons that help strengthen her fingers. It may take a couple of years before researchers know whether this experimental treatment can halt this disease. 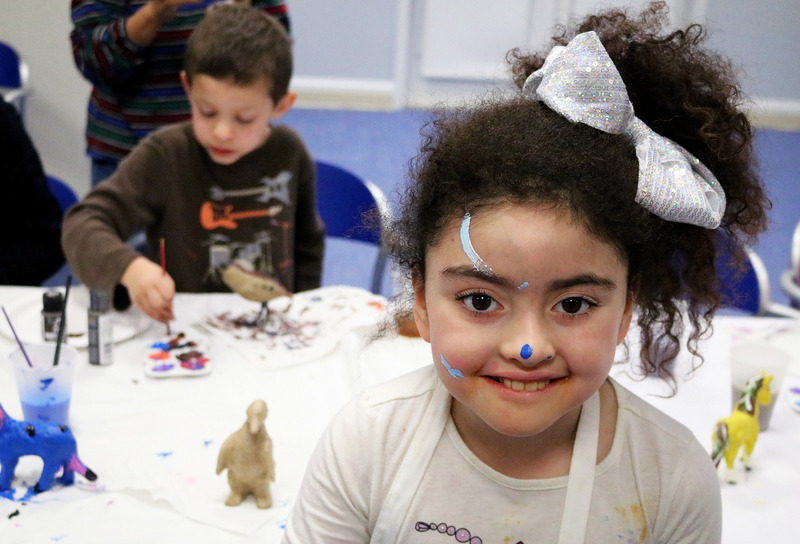 Your support gives children like Amber a place like home at The Children’s Inn.